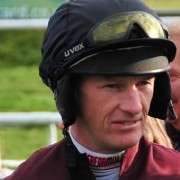 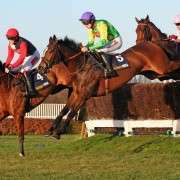 The 2014 Cheltenham Festival seemed to take it's tow on many participants last week not least of whom was Daryl Jacob who as cantering Port Melon to the start for the Albert Bartlett Novices' Hurdle when the six-year-old crashed through a running rail, sending him to the floor. 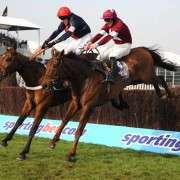 This resulted in Jacob breaking his knee, leg and elbow in the incident which was a terrible shame for him as he'd already had an incredibly tough festival, only managing to secure one winner – Lac Fontana in the County Hurdle – just before the Albert Bartlett was due to start. 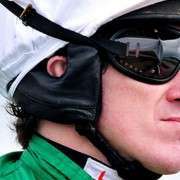 The following morning, his agent Chris Broad said: “I was in hospital last night with Daryl, he's going down at 9am for an operation on his left leg, knee and elbow. 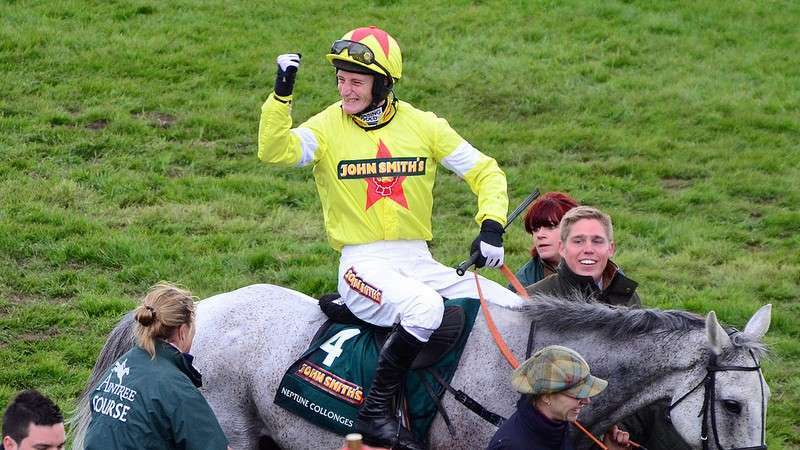 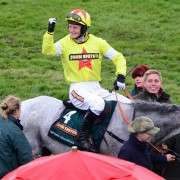 Jacob, who won the 2012 Grand National on board Neptune Collonges for his employer and trainer Paul Nicholls was apparently in good spirits despite the fact that such sever injuries are going to sideline him for months.